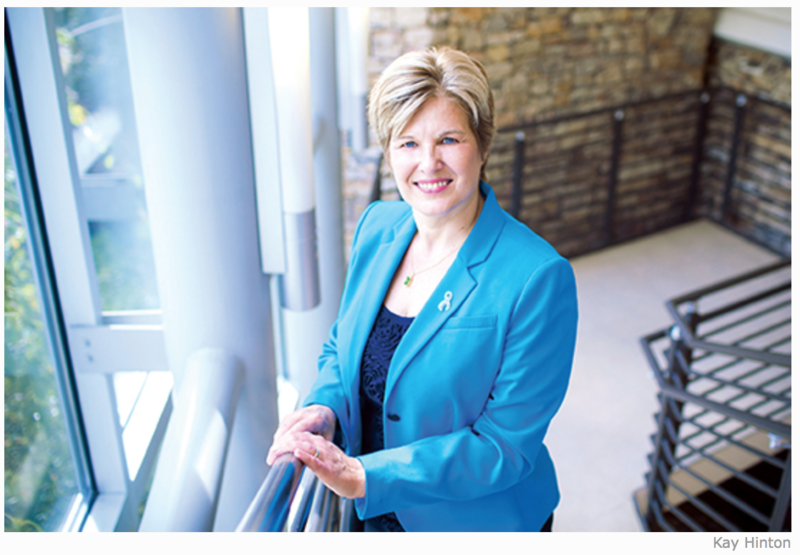 Dr. Mary Galinski was recently featured in the Emory Magazine. The article showcases the Emory research team's effort to understand immune response to malaria. Read more about it at here. The Math/CS Department is Hiring! The Department of Mathematics and Computer Science has several openings for faculty positions to begin in Fall 2017. Areas of interest include: Science Cluster Tenure Track; Science Cluster Lecture Track; Tenure Track, Assistant Professor in Data Exploration; Math Lecturer; and CS Lecturer. Please find all position details in the links. Applications will only be accepted through Interfolio. If you have questions on the process, please email chair@mathcs.emory.edu. Noam Kantor, an Emory University Scholar, has been named one of 32 nationwide recipients of the prestigious Marshall Scholarship. The goal of the Marshall Scholarship is to "finance young Americans of high ability to study for a graduate degree in the United Kingdom" and "strengthen the enduring relationship between the British and American peoples, their governments and their institutions". 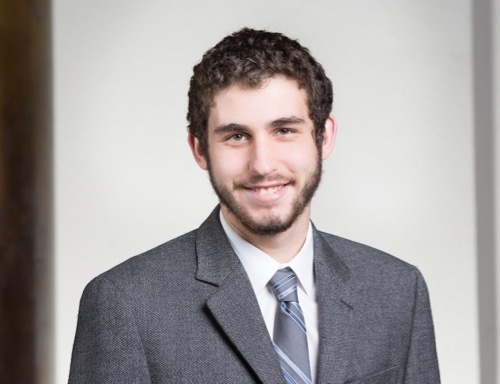 Noam is a senior undergraduate and will earn his dual bachelors and masters degree in mathematics this spring; Noam will use the Marshall to earn a second masters degree in math, studying number theory, from Oxford, before applying to graduate programs in mathematics. A question answering system, developed at Emory by a Ph.D. student Denis Savenkov, was ranked first in the LiveQA challenge, as announced at the 2016 Text Retrieval Conference (TREC 2016) on November 2016. The goal of the LiveQA challenge was to quickly answer questions posted by real users on a popular website, Yahoo Answers. This task pushes the limits of automatic question answering and information retrieval, as these questions express complex information needs that people chose to ask to a community, rather than turning to existing search engines. On top of it, the systems had to respond within a minute, bringing additional realism to the challenge. 26 systems from North America, Europe, Asia and Australia participated in the LiveQA challenge. The system responses were judged by the assessors from the National Institute of Science and Technology (NIST), that co-organized the challenge together with Yahoo Labs and Emory University. An Emory system, developed by Denis Savenkov of the Emory IR Lab, was ranked 1st among all of the participants. Denis is advised by Prof. Eugene Agichtein, and is a Ph.D. student in the Emory Computer Science & Informatics program. The top-scoring Emory system, CRQA, uses many sources of information to automatically generate a set of candidate responses, and score them using state-of-the-art machine learning models. CRQA operates as a "cyborg", combining the best of human intuition with automatic responses, by using a novel real-time crowdsourcing module to obtain additional feedback from real human workers, while still returning answers quickly. The CRQA system was able to provide acceptable answers to more than 60% of the user questions, and perfectly answered over 22% of the questions, according to the quality judgments provided by professional NIST assessors. 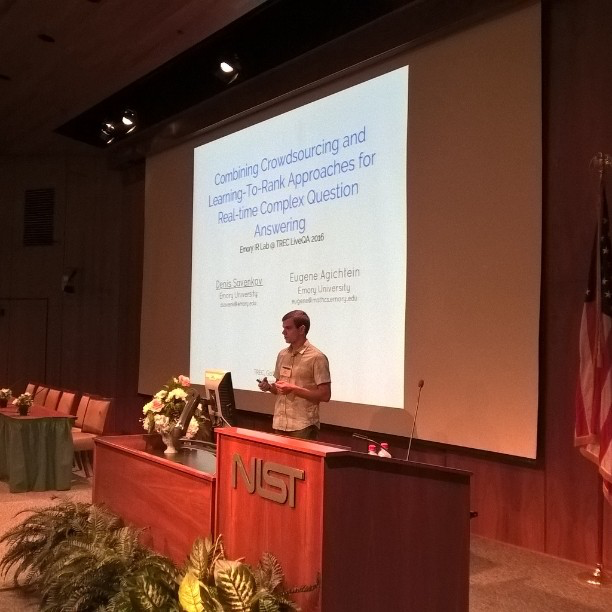 More details about the Emory system are published in a paper titled "CRQA: Crowd-powered Real-time Automated Question Answering System", by Denis Savenkov and Eugene Agichtein, in proceedings of the AAAI Human Computation conference (HCOMP 2016). Despite significant advances in automated question answering, the LiveQA challenge demonstrated that a large gap still remains between automatic question answering systems and good human answers, ~50% of which were judged to be excellent, compared to only 22% provided by the top-ranked Emory system. The LiveQA challenge will run again in 2017. More details about the challenge are available at www.trec-liveqa.org. Emory Number Theorist Ken Ono is speaking this Friday at the White House in an event called "Math and Movies". The event will be streamed live (https://www.whitehouse.gov/live). Ken will be speaking with actor Jeremy Irons on the importance of STEM education and their film "The Man Who Knew Infinity". Emory number theorist Ken Ono is a featured studio guest on Neil deGrasse Tyson's National Geographic television program Star Talk. Ono appears in the show along with Bill Nye The Science Guy, comedian Eugene Mirman, actor Jeremy Irons, and writer Matt Brown. Enjoy a teaser from the forthcoming show in which Ono talks about pi. You can see the clip here. The Department of Mathematics and Computer Science wish to congratulate Ethan Alwaise on winning the Goldwater Scholarship. Ethan is one of 252 recipients from a pool of 1,150 applicants for the 2016-2017 year. Ethan was unaware that he had won until he received an email from Assistant Professor David Zureick-Brown that read, "Dude, you rock!" 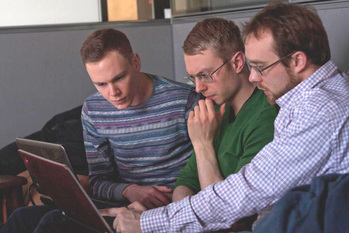 The Math&CS department is one of the sponsors of the IceCTF 2016 security competitions. It has become among the most popular online capture-the-flag contests in information security, with more than 2700 registered users solving a smorgasbord of 55+ cryptography, web vulnerabilities, reverse engineering, binary exploitation and other challenges. "This is a platform where anyone can pick up new security skills, tools and ideas, whether they are newcomers or advanced security professionals." says Prof. Vigfusson, one of the organizers of IceCTF. 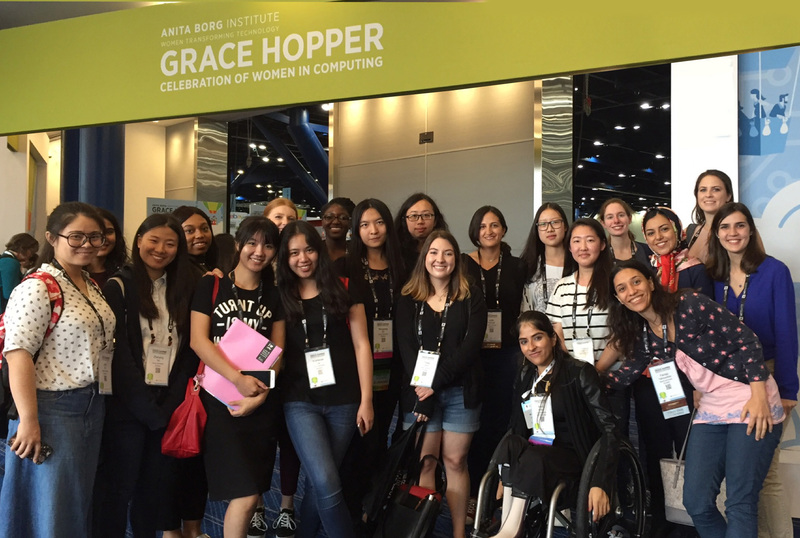 "It is truly exciting to see the competition grow every year, and many of the participants are telling us that they are having a great time." The competition runs from August 12-26 and is open for anyone at http://www.icec.tf/ The scoreboard is here.